In the new issue of Insider: Motorola will hold in Russia a press-conference; LG V30 will present in September in three versions; the new Sharp smartphone with a 2K display has appeared in AnTuTu; analysts have calculated the resolution of the iPhone screen 8; Japan Display has developed a 6-inch Full Active display. 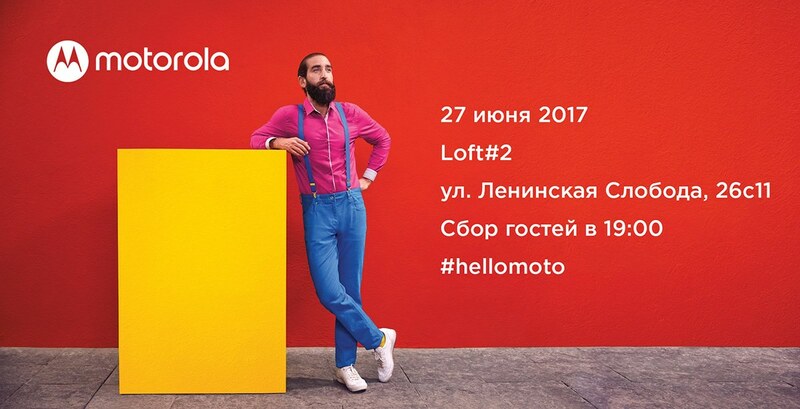 Marat Rakaev, PR-Manager of Lenovo in Russia, has published on his page in Facebook a teaser of the upcoming special press event dedicated to the launch of Motorola in Russia. The meeting will be held next week, June 27, and will be held under the slogan “Why Motorola, and what are the plans of the conquest of space”. At the event, you will learn what new products will reach our country. The new flagship LG V30 will be presented in September at the Berlin IFA exhibition in 2017. 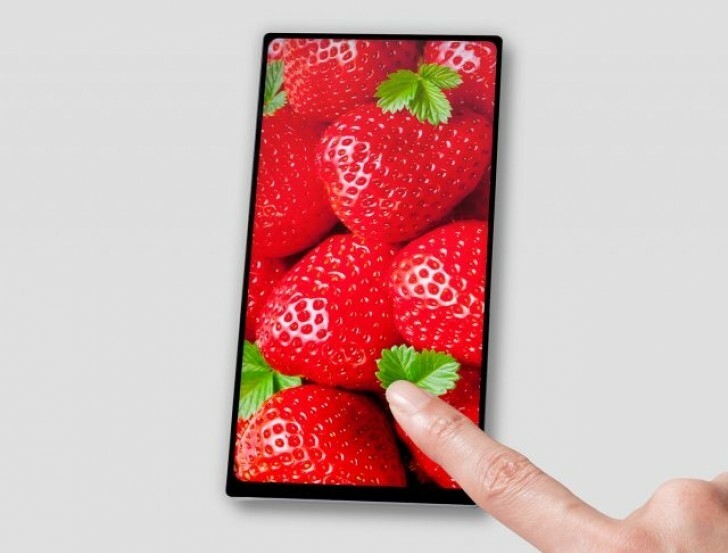 The company is the third consecutive year, will present top-end device with an experimental feature additional always active screen on the front panel. This year LG V30 to debut in an updated design with minimal frame around the screen and bleed the chipset Snapdragon 836. Battery capacity will amount to 3 200 mAh, and the total market will be available in three versions depending on internal memory — 32, 64 and 128 GB ROM. 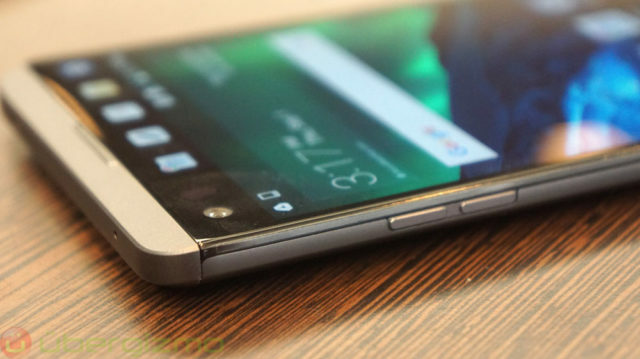 The price of LG V30 is not disclosed. A few days ago in the database of the popular benchmark Geekbench noticed a new product from the Japanese brand’s Sharp — unnamed model FS8016. Today, this same device on Snapdragon 660 has appeared in AnTuTu, so we learned about Sharp FS8016 a little more. The smartphone runs on Android 7.1.1 Nougat and is equipped with a screen resolution 2040×1080 pixels. Front and back cameras 12 and 8 MP respectively. The RAM is 4 GB internal and 64 GB. 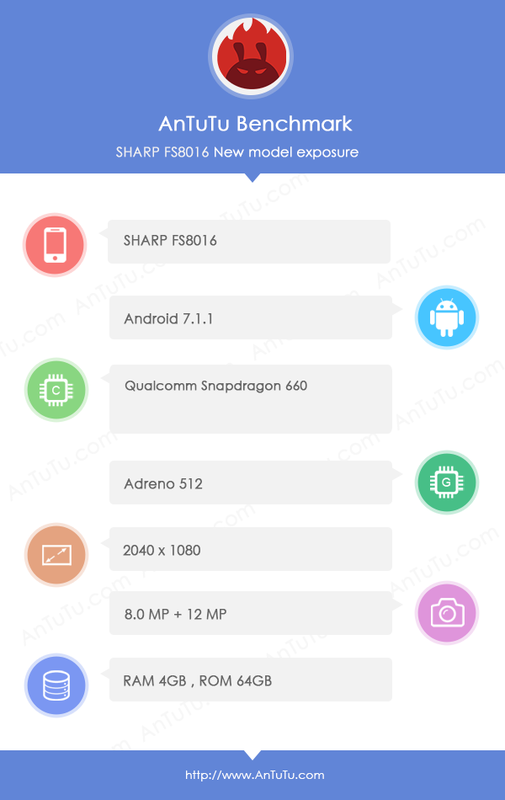 Sharp FS8016 scored in AnTuTu about 110 000 “parrots”. 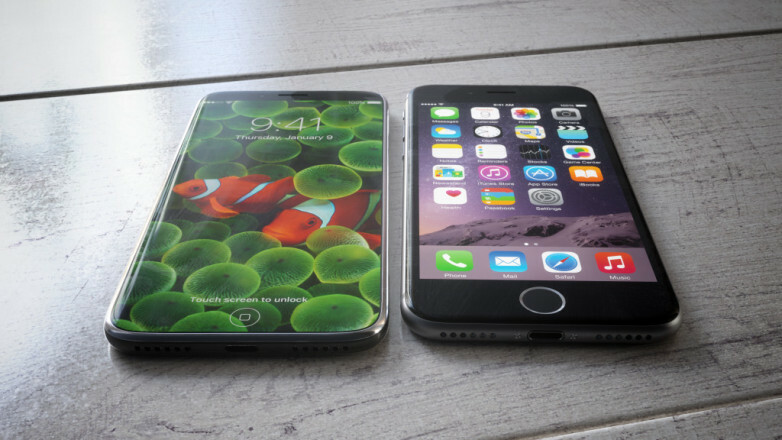 MacRumors has published a report that said the screen resolution of the upcoming iPhone 8. The fact that analysts have found numerous instances of access to the global web iOS 11 with a screen resolution of 812х375 pixels. Apple uses technology of tripling the number of pixels to improve image quality, while 812х375 pixels will turn into 2436×1125 pixels, which is the resolution of a future iPhone 8. The report does not specify what kind of diagonal it is. Previously, KGI Securities analyst Ming-Chi Kuo said that we can expect two models — a 5.15 and 5.8-inch displays. The screen will be divided into two parts — the main screen of the functional lower part. Corporation Japan Display (JDI) unveiled a 6-inch LCD panel with an aspect ratio of 18:9 and called Full Active display. Its resolution is 2160х1080 pixels, and it features high pixel density and ultra-thin side frames. Technology Pixel Eyes of the second generation provides a deep black color, which can not boast of the matrix of the old model. It is assumed that the first consumers of this matrix will be Sony, Hitachi and Toshiba. According to rumors, the next Sony Xperia flagship XZ1 will get a reimagined screen and new design. Sony Xperia XZ1 will debut before the end of 2017 and will receive a Snapdragon processor 835. Also, Sony is preparing the Xperia X Ultra SmartPad from 6.45-inch ultrawide display with an aspect ratio of 21:9 and Snapdragon processor 660. You are reading an article on the Insides #992: iPhone 8, Sony Xperia X Ultra, LG V30, presentation of Motorola in Russia. All materials on the site Gadgets F, а также и статья Insides #992: iPhone 8, Sony Xperia X Ultra, LG V30, presentation of Motorola in Russia - written for the purpose of information enrichment and we are happy if you like our magazine.